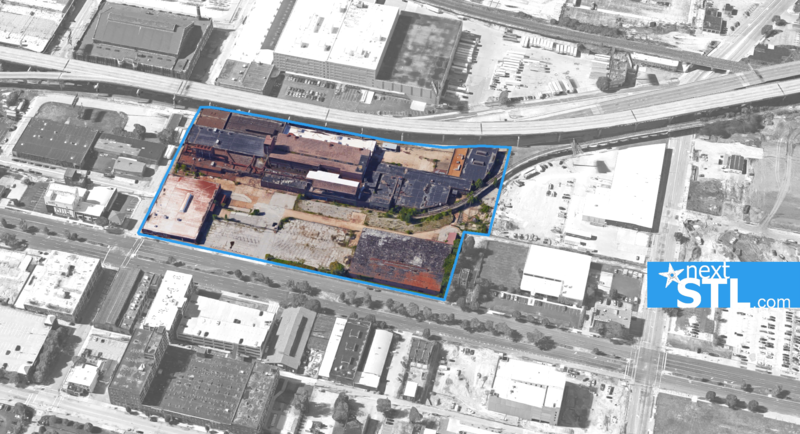 The Lawrence Group and Cortex are teaming up to greatly increase development plans for the long vacant Federal Mogul site in Midtown St. Louis. We reported in January that Lawrence Group had purchased the site previously planned as a strip retail development. 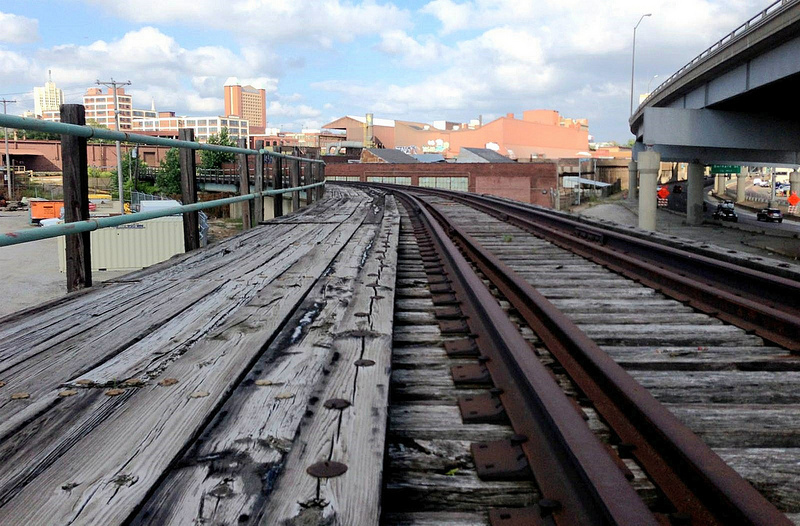 The project could now top $232M according to the St. Louis Post-Dispatch. 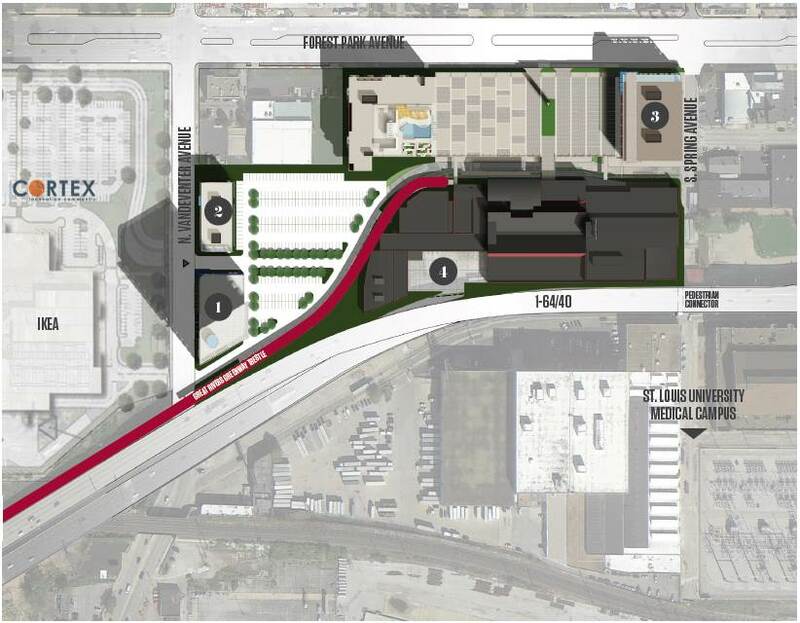 The site spans from Vandeventer Avenue across from IKEA, extending along Forest park Avenue to Spring Avenue. The plan unveiled today is more than double that announced earlier this year, which only included the central foundry, while hinting at additional development. In December 2015, Cortex purchased a 3.5-acre parcel for $3M along Vandeventer from Pace Properties, which had planned the retail development. The larger parcel had been under contract to Pace before the option lapsed and it was bought by the Lawrence Group. The working title for the project is “East of Cortex” and the main renovated foundry building would be titled the “Idea Market”. 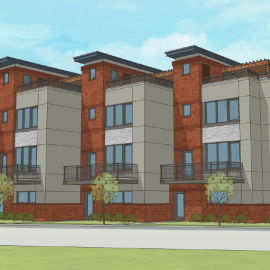 Residents and others will have a chance to learn more at a public meeting scheduled for 5PM Tuesday, March 8 at the Library Annex (3693 Forest Park). A portion of the project could begin in the next few months, with the complete vision taking several years to achieve. If successful, developers believe the site could add 2,500 jobs. • A mixed-use, 90,000-square-foot building on Spring. Smith said he was confident a grocery would occupy part of the building. • Two office buildings, both with retail space, along Vandeventer. 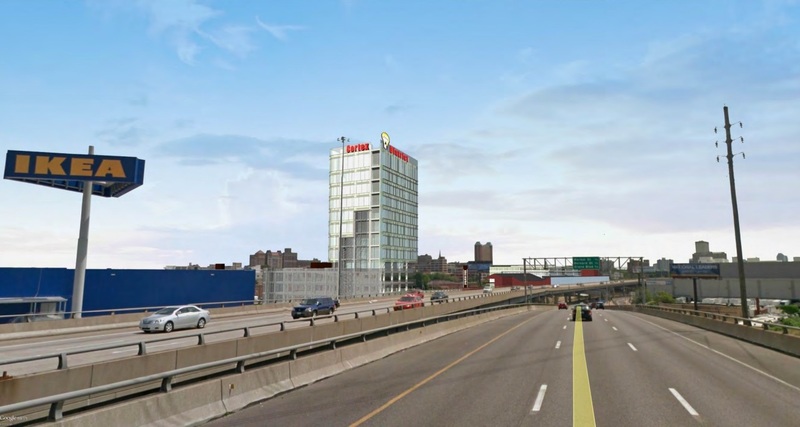 Renderings show the taller building would rise to about 13 floors. • Along Forest Park Avenue, a midrise building with at least 200 apartments. • Reconstruction of the unused railroad trestle on the site as part of a recreational trail for hikers and bicyclists. 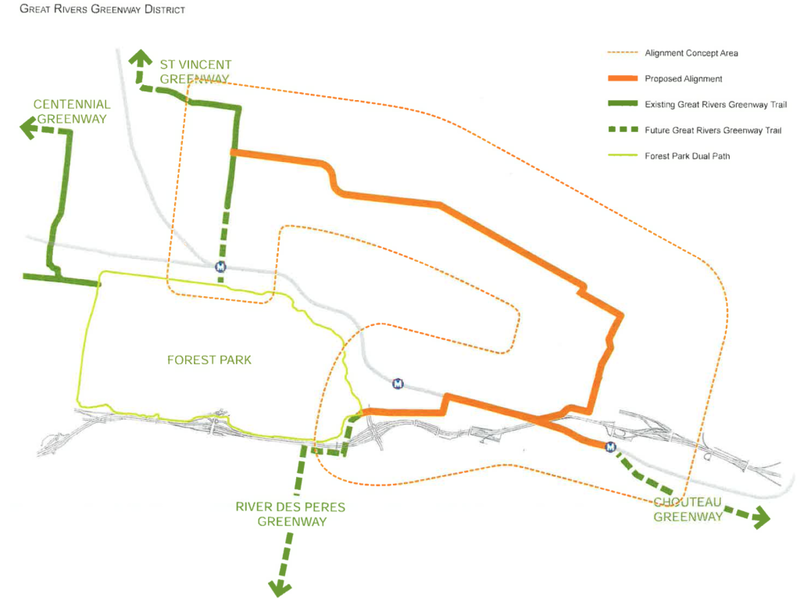 The Great Rivers Greenway District has proposed incorporating the rail line into the district’s regional network of bikeways. • Parking for more than 2,600 vehicles. 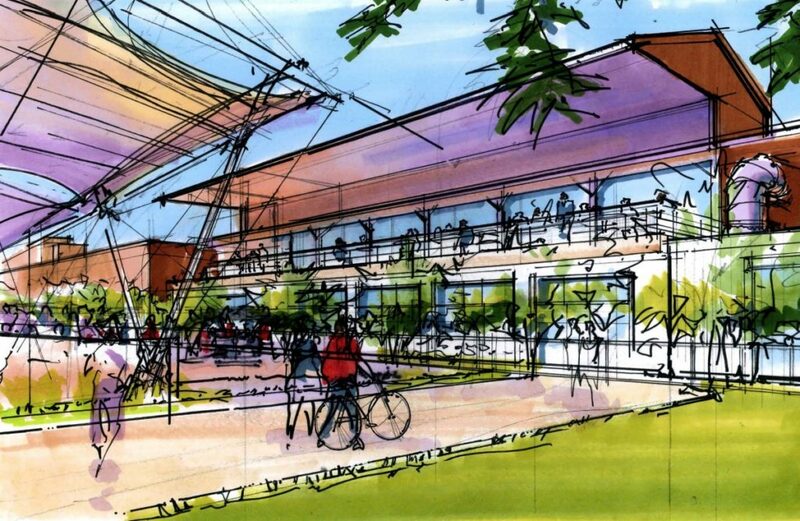 The “Idea Market”, the $100M anchor idea in the center of the property. 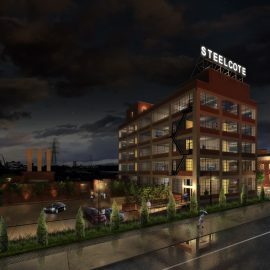 Developers have previously stated the project is inspired by Ponce City Market in Atlanta, Reading Terminal Market in Philadelphia, and Chelsea Market in New York. 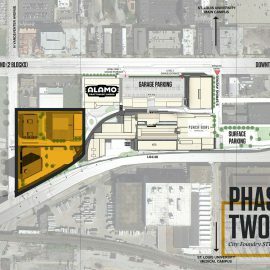 The project expects to tap both historic and brown field tax credits and other incentives, though it sits outside the Cortex TIF boundary. 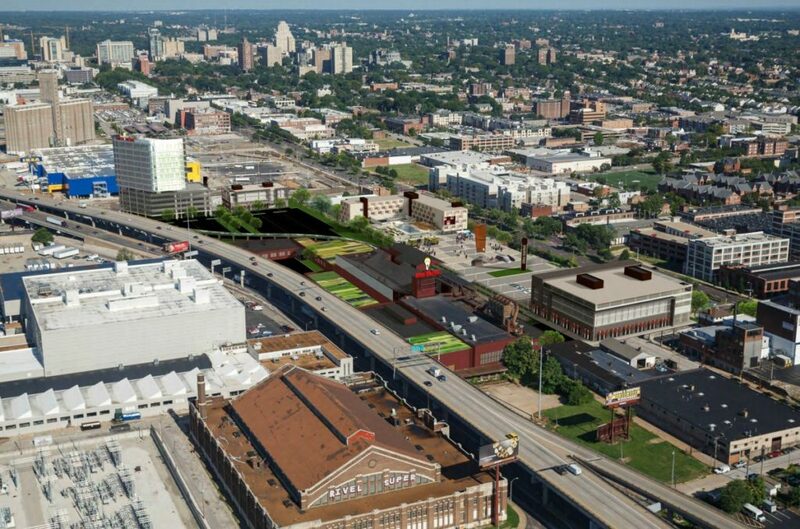 The Lawrence Group is planning a $100M+ mixed-used development at the long vacant Federal Mogul site in Midtown St. Louis. A first phase including office and retail in renovated space could begin late this year, with completion in 2018. 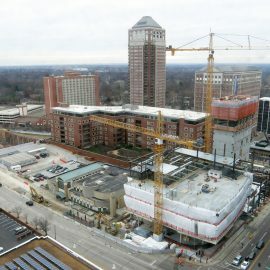 Future phases would introduce residential and more office and retail space. 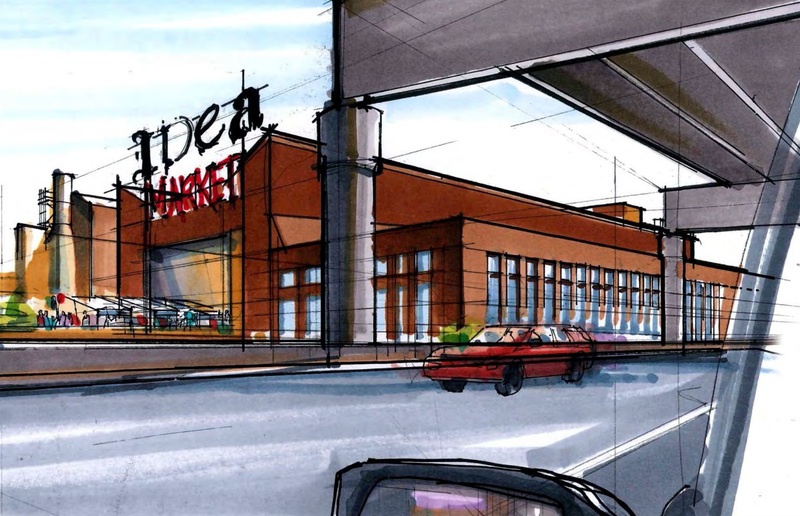 In 2013, before IKEA had been confirmed, this site broke the news that Pace Properties planned a big box retail strip on the 13.5-acre site combined. 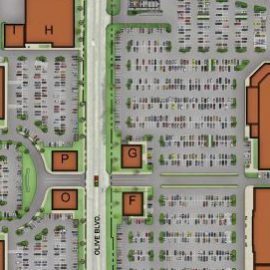 The Pace retail plan died in late 2015 when it let an option on the larger parcel lapse, and focused on a smaller 3.5-acre development adjacent to Vandeventer Avenue. That plan, for three small standalone buildings surrounded by parking never got off the ground either. Then in December, Cortex, the non-profit entity developing the 200-acre innovation district to the west, bought the smaller parcel for $3M. 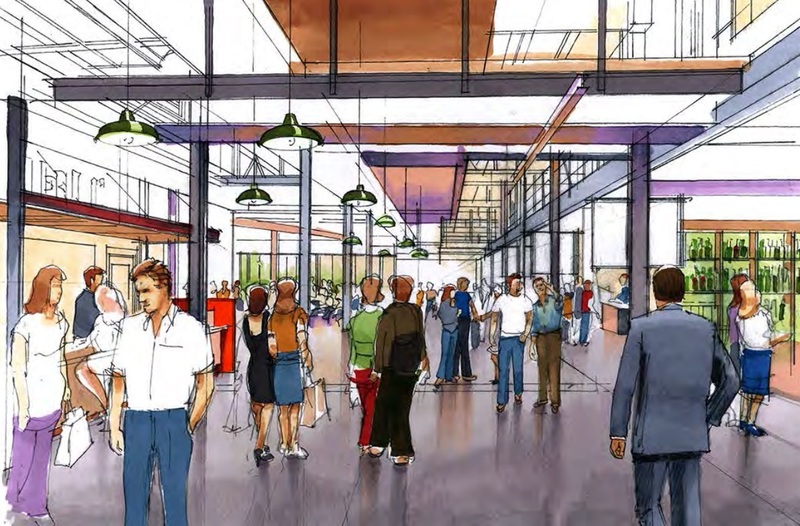 Planned by Lawrence Group is as many as 240 apartments, a food court, office and retail space. The early plan would preserve several of the existing buildings on the site and work on historic tax credits is underway. Residential development is expected to be new construction. The Lawrence Group purchased the 10-acre site for more than $6M. The plan represents another big urban investment by Lawrence Group. In October we reported on the developer’s big vision for Grand Center, beginning with the Missouri Theatre building and new offices of Bull Moose. 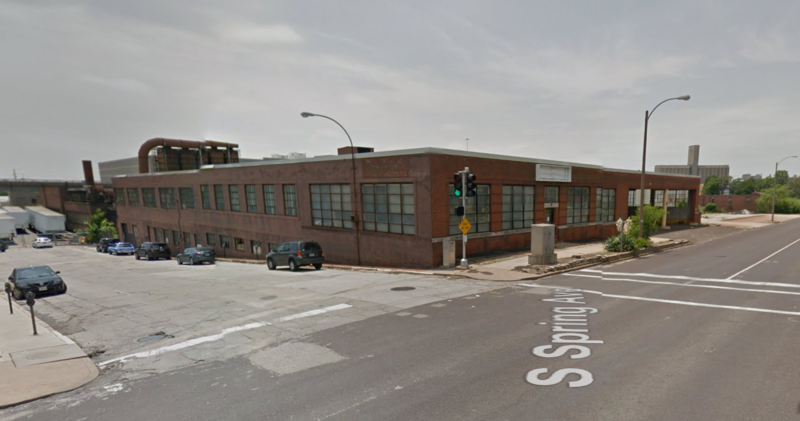 Other rumors have the company exploring options for some of the city’s most challenging redevelopment sites. The Pace retail plan was met with support from 17th Ward Alderman Joe Roddy, who stated at the time regarding the big box proposal, “We have been working for several years in the neighborhood to try to do something down there that is really special.” Others decried the big box strip mall development pattern of the proposed development. 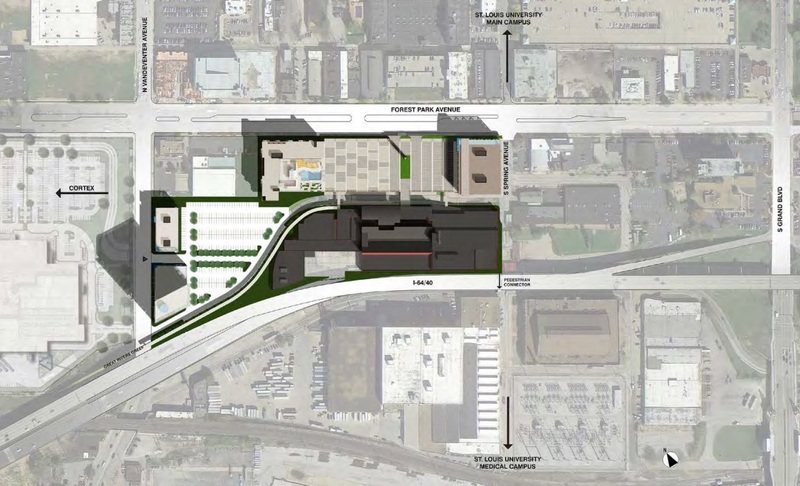 The Park Central Development Corporation had long stated its hope for something more urban at the site.